Constructed in 1927 in celebration of the university’s founder, Shigenobu Okuma. On December 4th, 2007, it was made a nationally-designated important cultural property. 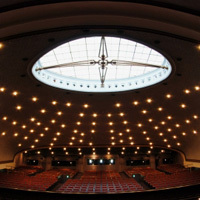 The elliptical-shaped lighting window on the auditorium ceiling represents the solar system with the sun, moon, and nine planets, symbolizing the “universal harmony” between the inside of the auditorium and the outside. Its seating capacity is 1121. 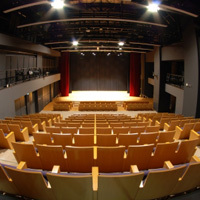 A secondary auditorium situated on the 1st basement floor of the Okuma Auditorium. 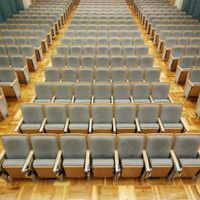 It was completely renovated in 2007 as part of the 125th anniversary celebrations, along with the main auditorium, and turned into a multi-functional cultural hall equipped with an audio-visual system. Its seating capacity is 300. 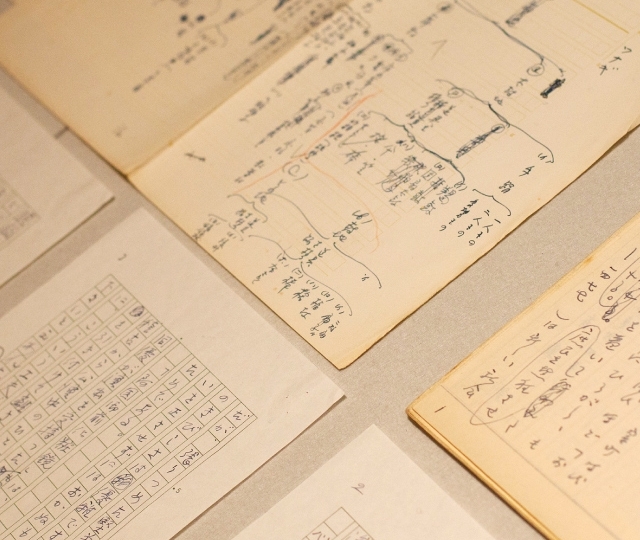 Established on the 2nd basement floor of the Ono Azusa Hall (Building No.27) as a place for sharing the results of cultural projects with the rest of society, and for planning international cultural exchange. Its standard seating capacity is 206, and this can be extended to a maximum of 236. 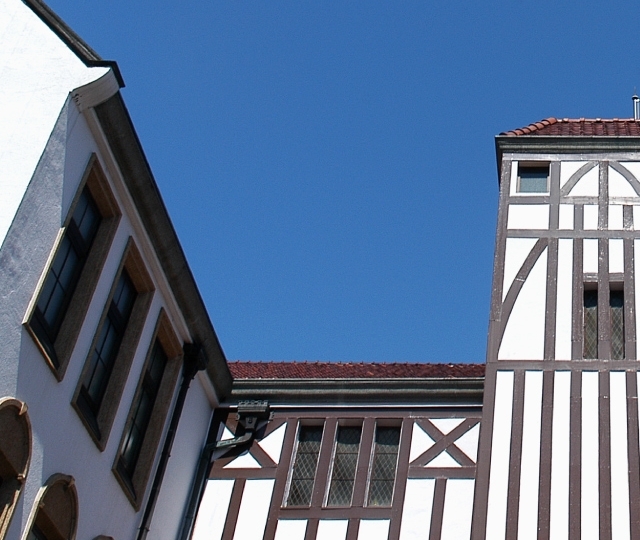 Renovated and reopened in September, 2014. 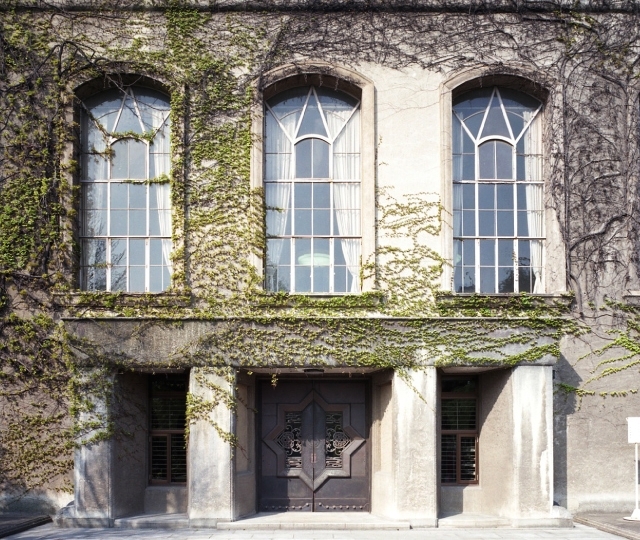 It is situated on the 1st basement floor of the Ono Azusa Hall (Building No.27.) 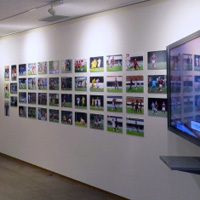 As well as hosting a range of different exhibitions, it is also used for small-scale exhibits of photographs, paintings, and so forth.